Rock Band developer Harmonix has announced another round of DLC for the previously dormant music game, adding to our suspicions that the franchise is making a comeback. The first Rock Band DLC in over two years dropped last month, much to our surprise and subsequent delight. Proving it wasn’t just a one off, Harmonix has provided another batch. 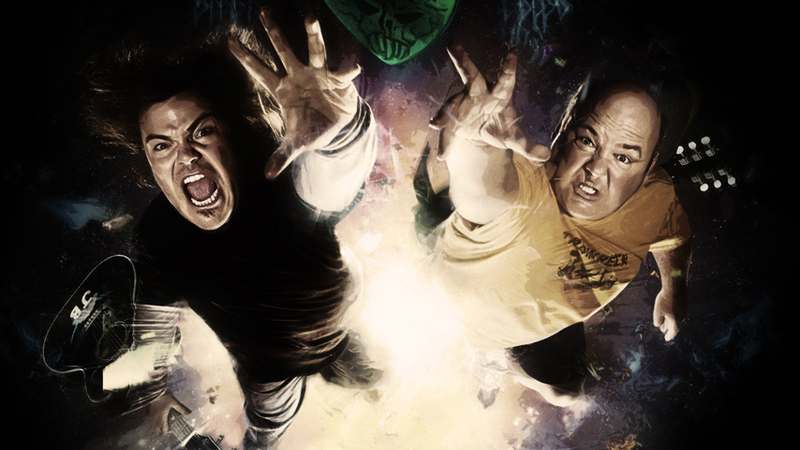 As of tomorrow, Tenacious D’s “Rize Of The Fenix” and Weezer’s “Back To The Shack” will be available for PlayStation 3 and Xbox 360, for $2/£1/€1.49 each. As ever, the tracks are compatible with both Rock Band 3 and Rock Band Blitz; your entire DLC collection is available for both titles. The DLC itself is nice but what intrigues us is that both titles reference a comeback of some sort. Harmonix made specific mention of the tracks’ “great titles” when revealing the DLC on its blog, too. Hmm! We’re all for a new Rock Band in these parts, and recent events strongly suggest Harmonix is, too.